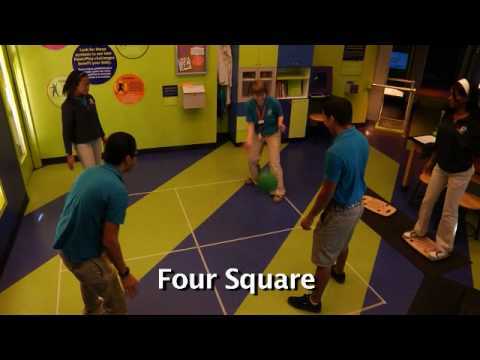 Here are some fun games we play in the PowerPlay Power Science Lab. Each of these activities that work on balance, hand-eye coordination, and physical exertion can also be easily replicated at home. Enjoy!